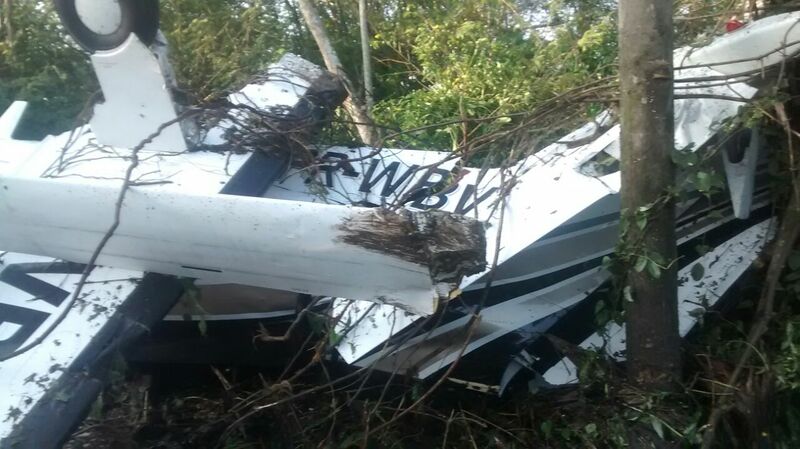 En route from Angra dos Reis to Campo de Marte, the crew reported engine problems and elected to divert to the Ubatuba Airport (runway 09/27 is 900 meters long). 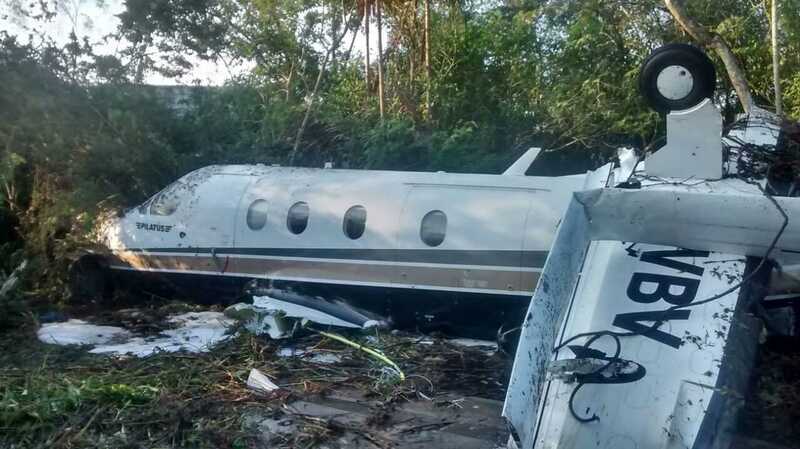 It is believed the crew was unable to make it and eventually decided to make an emergency landing in a field. 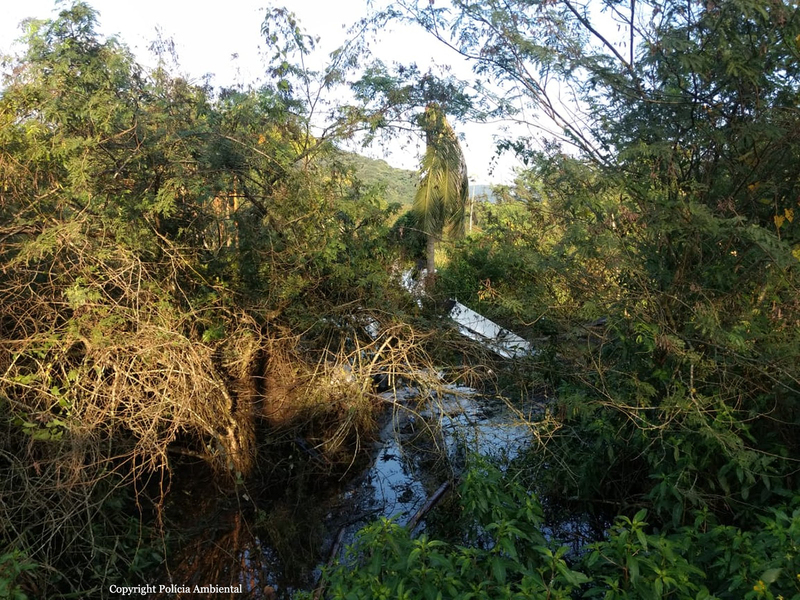 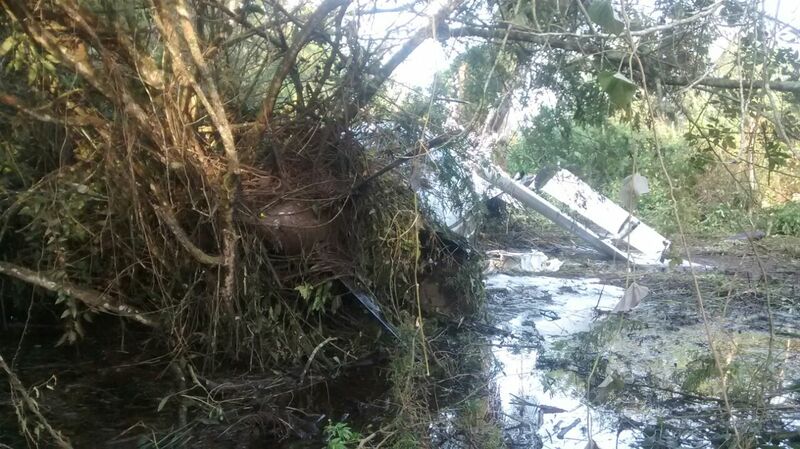 The airplane struck several trees, lost its both wings and empennage and crashed in a wooded area located near the district of Estufa II, south of the airport. 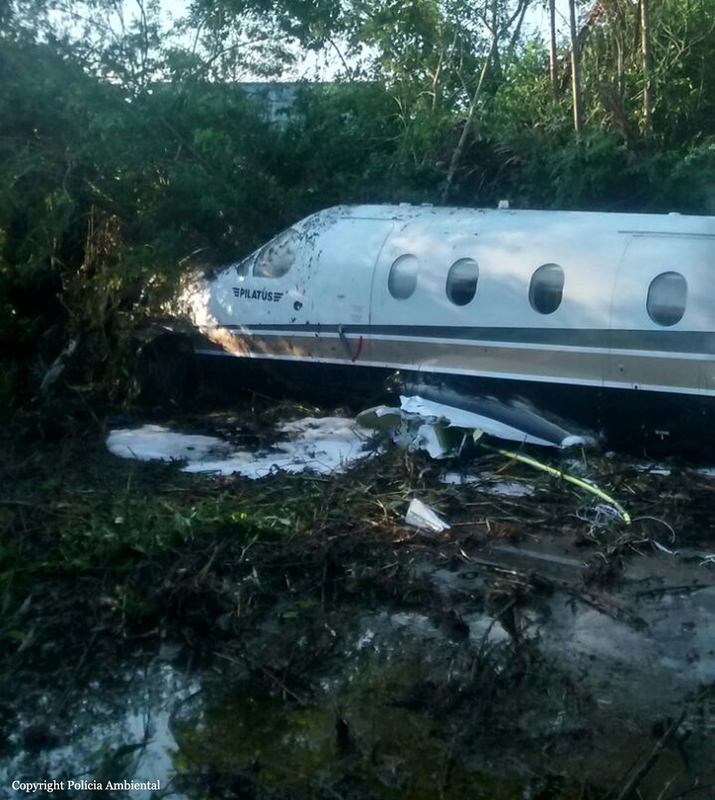 All 10 occupants were quickly rescued and the aircraft was destroyed. 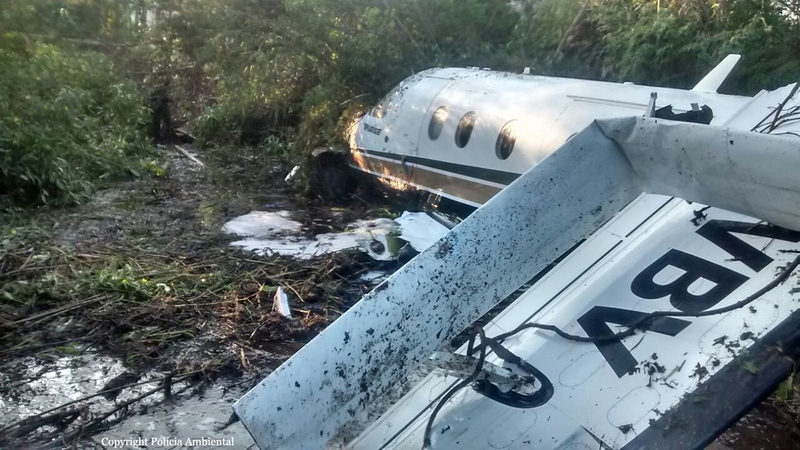 It is reported that the crew encountered technical problems with the engine/propeller.